A perfect addition to boarding and daycare! TREATMENTS ARE ADDITIONAL UPGRADES TO BOARDING AND DAYCARE. BOOK YOUR APPOINTMENT WELL AHEAD OF TIME. PRICES VARY ACCORDING TO BREED, SIZE AND COAT’S CONDITION. ALL DE-MATTING/SHAVING QUOTED ON AN INDIVIDUAL CONSULTATION. WE CAN INDIVIDUALLY TAILOR A GROOMING EXPERIENCE FOR YOUR PET’S SPECIFIC NEEDS. Hwy7 Pet Retreat’s Le Spaw is your pet’s one of a kind experience and a completely new concept to the pet industry! Le Spaw is your one-stop destination for all your pets’ needs and beauty routines. 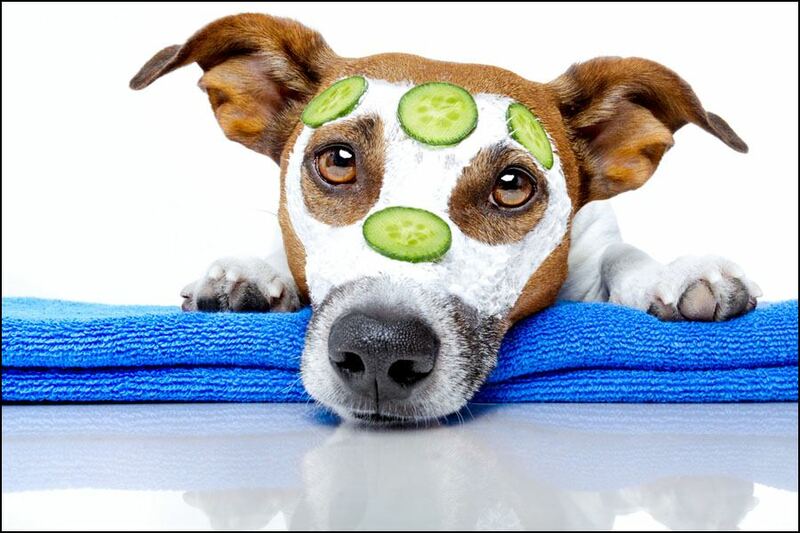 From unique facial scrubs, hair streaking, pawdicures to grooming and so much more our oasis redefines excellence for pet health and well-being. Our expert stylists assure each guest a show-stopper grooming sure to capture the admiration of other pets at first sniff! Whether it’s a simple grooming, special occasion haircut or simply a nail trim we happily accommodate your pet at quality and affordable prices. Our competitive prices will surprise you. A fusion of skill and style make for a rejuvenating grooming experience. Book your appointment well ahead of time. All dogs-our stylists can give your dog its breeds traditional cut or a custom cut of your choosing. Long-haired cats are offered the ferocious lion cut or a custom cut of your choosing. 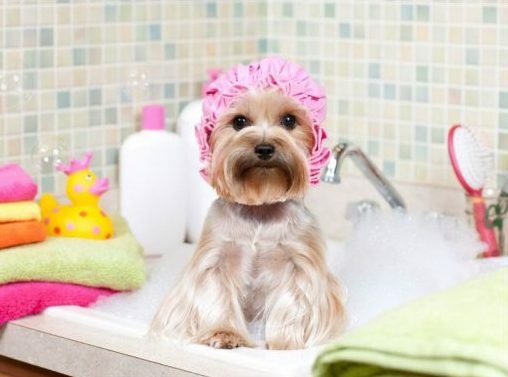 We also offer a de-matting service and/or bath and brush out. Bring your cat in for their regular nail trim. Your furniture will thank you! 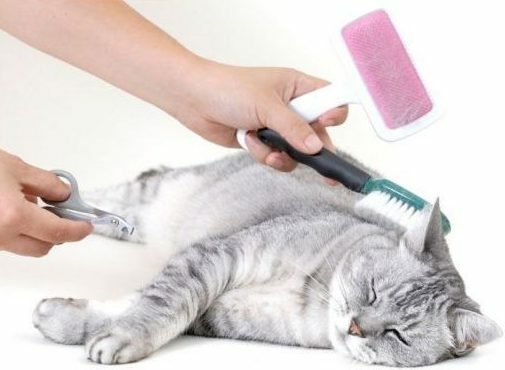 Our full body treatment includes everything your cat needs to look and feel their best. We will not groom severely matted cats. However, we offer a clipping service.